Egypt’s newly appointed Prime Minister Mostafa Madbouly replaced the Ministers of Defence and Interior in a move that has come as a surprise for many. 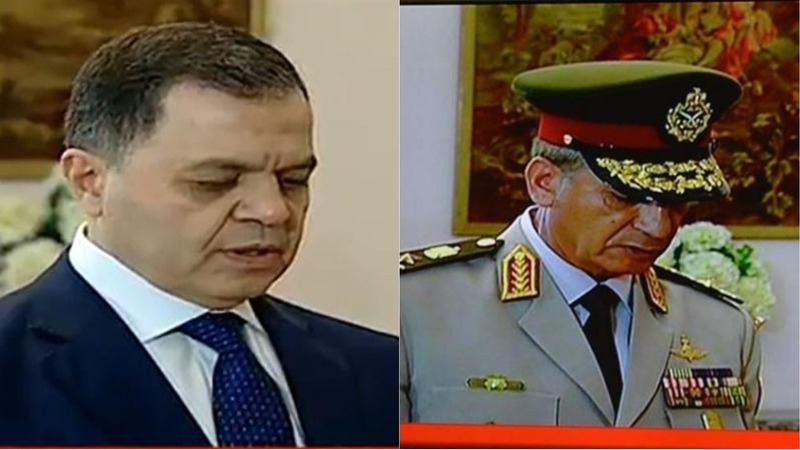 Lieutenant General Sedki Sobhy, who has been Minister of Defence since 2014, was replaced with Lieutenant General Mohamed Ahmed Zaki in the 14 June 2018 cabinet appointment. Meanwhile, Magdy Abdel Ghaffar, who was appointed Minister of Interior in March 2015, was replaced with Mahmoud Tawfik Abdel Gawad. 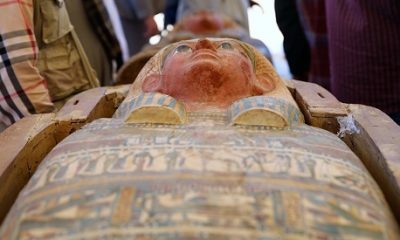 In statements following the announcement, Egypt’s President Abdel Fattah Al-Sisi thanked both Sobhy and Abdel Ghaffar for their duties over the past few years. Al-Sisi praised Al-Ghaffar for his efforts in maintaining stability and security across the Egyptian state. Al-Sisi also praised Sobhy for his role in combating terrorism over the past few years. President Sisi met with both the outgoing and incoming Ministers of Defence and Interior personally following the announcement. Who is the New Minister of Defence? Zaki, Egypt’s new Minister of Defence, was previously the commander of the paratrooper forces in Egypt’s military. During the Presidency of Mohammed Morsi, which ended in July 2013, Zaki was assigned as the commander of the Presidential Guard. According to a short bio released online, as commander of the Presidential Guard, Zaki refused Morsi’s demands to end protests against his rule by the use of force. Zaki has been hailed for protecting Egypt’s presidential palaces during the June 2013 protests and for siding with the demands of the Egyptian people. Zaki was also a key witness in legal proceedings against Morsi and other Muslim Brotherhood leaders in a number of cases, including espionage cases. Who is the New Minister of Interior? Abdel Gawad previously served as Head of the National Security Apparatus. In a short bio released online, Abdel Gawad was hailed for his role in exposing and tackling a number of terrorist hideouts and camps across Egypt. Abdel Gawad played a key role in anti-terrorism operations over the past few years. Notably, Abdel Gawad’s achievements listed in his biography include locating and eliminating terrorists accused of attacking Coptic Christian churches in Tanta and Alexandria in 2017, as well as terorrists behind an attack on a bus carrying Coptic Christians also in 2017 . Both attacks killed dozens of Coptic Christians, including a number of children. Abdel Gawad graduated from the Police Academy in the 1980s. One of his stated goals is to enhance police education, and particularly that surrounding national security.